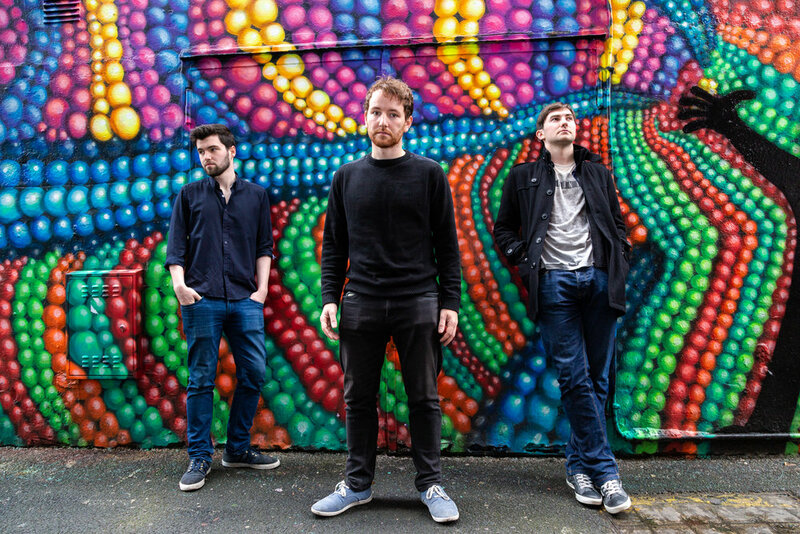 Deep Sky Objects are a three-piece atmospheric Indie-Rock band from Kerry. Deep Sky Objects derived from mutual interests in groups such as The Smiths, Interpol, Radiohead and The National. In late 2016, Deep Sky Objects recorded their debut EP 'Deep Sky Objects' in Whitewell Studios with producer Ciaran O'Shea, who has wealth of experience in such prestigious studios as Sound City in Los Angeles, Sunset Sound in Los Angeles and Park Gates Studios in England. The EP was subsequently mastered by Fergal Davis who has worked with artists such as Muse and Sinead O’ Connor. 'Deep Sky Objects' received tremendous feedback from fans and reviewers, being played nationally on stations such as RTE 2FM, Today FM, Spin SW, Cork's 96 FM and RedFM. 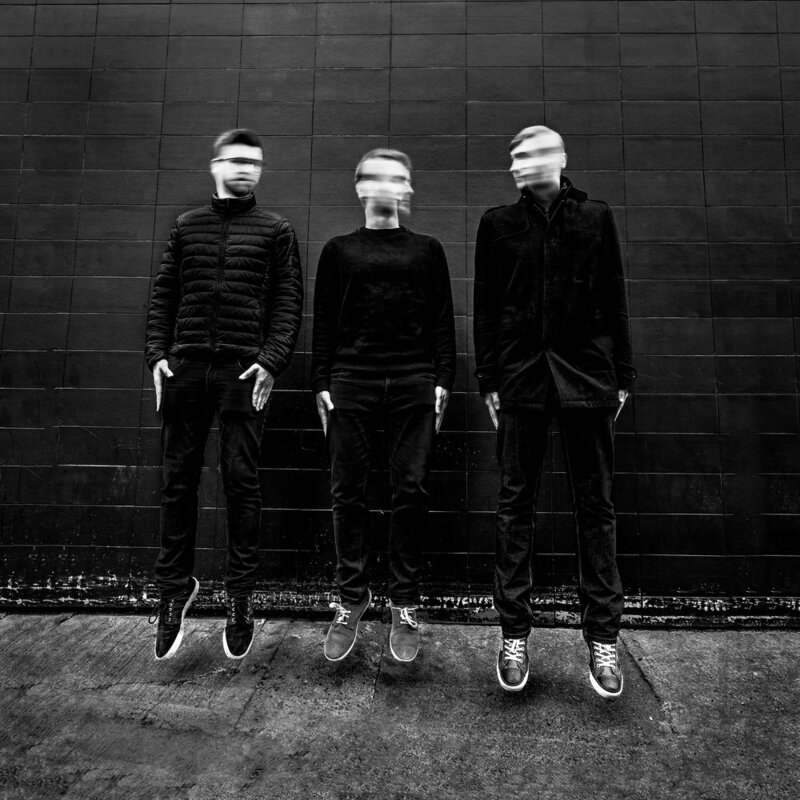 In 2018 the band released singles ‘This City’s at War’ and ‘Desire’. As well as national airplay, there were numerous live radio sessions with Cork’s 96FM, RedFM, Classic Hits and KCLR. ‘Desire’ also received ‘Track of the Day’ by both Hot Press and Joe.ie. As a result of these releases the band had an explosive summer of shows around Ireland and England, playing iconic venues such as Whelan's, The Workman’s Club, The Grand Social, Roisin Dubh, Mike the Pies, Coughlan’s and The Hope and Anchor, Islington. The band also had an immense reaction from their Indiependence show in Mitchelstown, Co. Cork as well as supporting acts including Orchid Collective, Mother’s Cake, Columbia Mills, Brian Deady and The Polecats featuring Boz Boorer of Morrissey fame. Deep Sky Objects released their latest single 'It's Your Ghost' on November 2nd and celebrated the release with a very special show at the Other Voices Music Trail in December 2018. In February 2019, the band travelled to Berlin to record their next single which will be released later this year. July 12th - The Workman's Club, Dublin. June 17th - Riverfest, Offaly. May 10th - The Underground, Dublin. Mar 9th - Drop Dead Twice, Dublin.